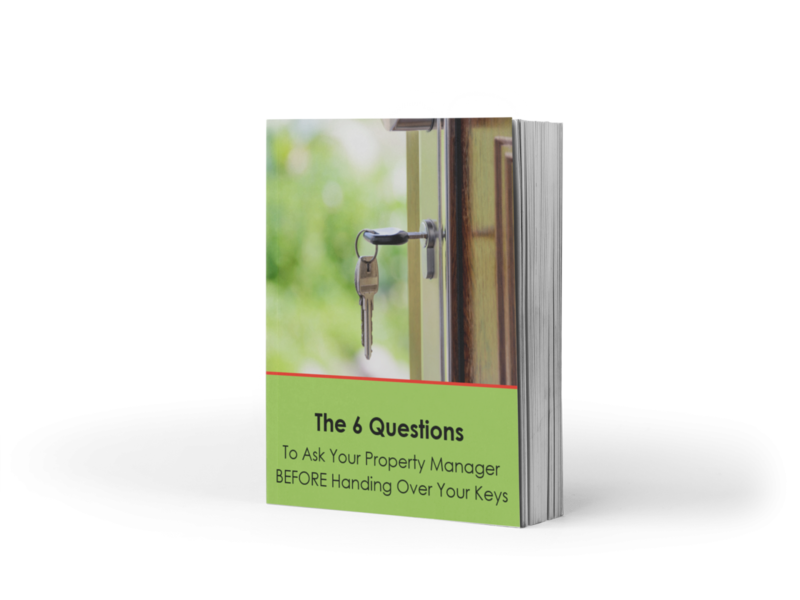 This is a 10 page eBook outlining 6 key areas that a property investor should be looking at before agreeing to work with a property manager. The eBook allows you to highlights your differences as an agency and demonstrate why you should be the property manager of choice, when a landlord is looking to appoint a new property manager. Instantly downloadable in word format, with instructions on how to customise the eBook, you’ll love using this in your marketing to attract more landlords. Save yourself hours and hours of creating this document yourself and grab a copy today!